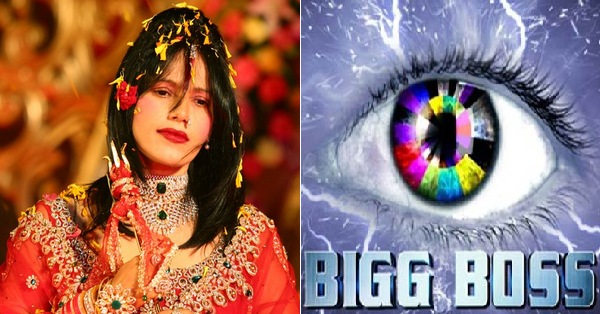 FUNNY INFORMATION-SURPRISE SHOCKING NEWS : Radhe Maa To Enter Bigg Boss Season 9 ? SHOCKING NEWS : Radhe Maa To Enter Bigg Boss Season 9 ? The self-proclaimed Godwoman Radhe Maa is again back in news, she is said to be offered participation in Bigg Boss 9. The report is not yet confirmed but her name is appearing in the list of contestants who may appear in reality show Bigg Boss 9. The controversial god-woman came in news when a case was registered against her under the Dowry Prevention Act, the case was filed by a 32 years old married lady and she alleged that Radhe Maa has instigated her husband and in-laws to demand dowry from her parents. Later on she was also charged for spreading vulgarity in the name of religion and after that a photo of her got viral, in that photo she was dressed in a mini-skirt. Her former follower Dolly Bindra has accused her of forcing her to make physical relations with a stranger and she has also alleged that satsangs of Radhe Maa are filled with vulgar activities. However, some celebrities especially from Film industry have come in support of Radhe Maa but there is enough content doing rounds on internet which questions the credibility of Radhe Maa. If we go by the history of Bigg Boss 9, it has starred controversial persons, so the participation of Radhe Maa won’t be a big surprise. What is your opinion in this connection? Share your views in the comments section below.